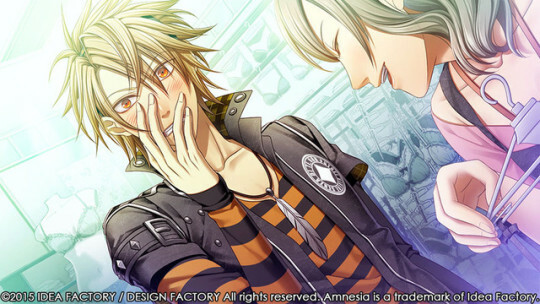 After publishing my article on DRAMAtical Murder, Polygon has let me write up something new, this time concerning dating sims in general. 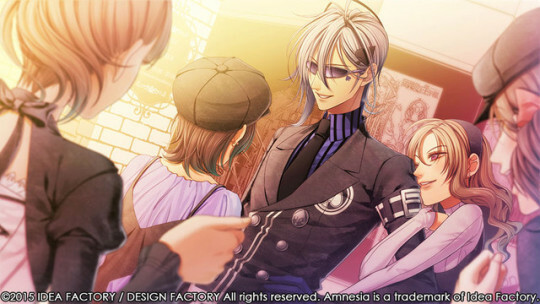 I’ve always wanted to make a sort of how-to-play 101 piece on dating sims to link to my friends because I noticed a lot of them were having trouble understanding visual novel gameplay systems and repetitive story branching. 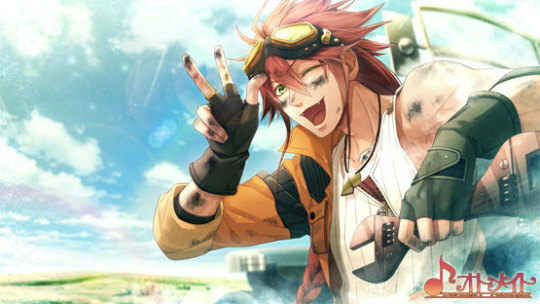 It’s not exactly the mechanics breakdown I promised in my otome history post but it is another step in the series. 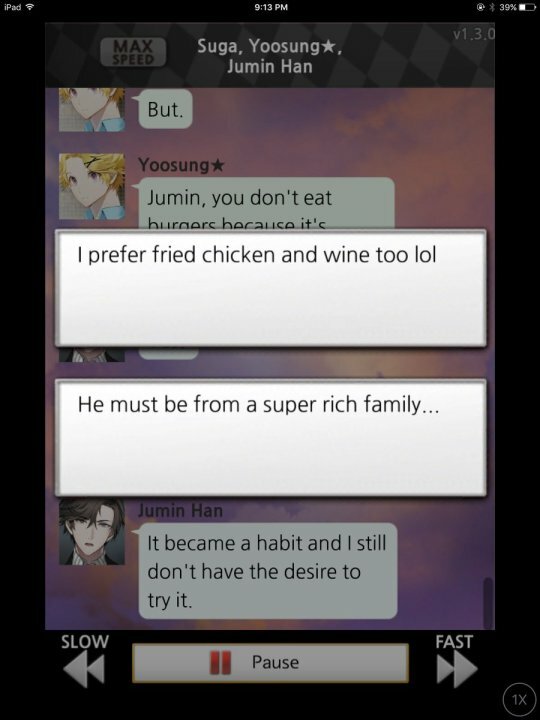 Also published recently is my friend Miellyn who wrote an article about romance in a wide variety of video games for Vice, and she was kind enough to get a quote from me for it. 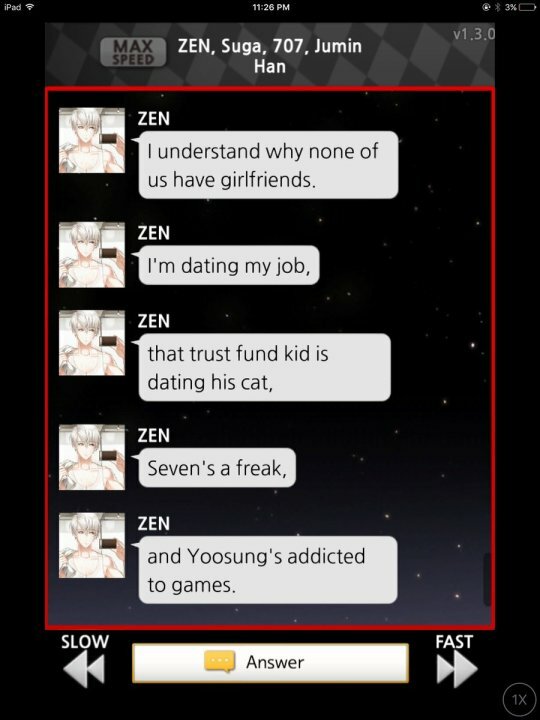 We were both on a Romance in Games panel at PAX East 2014, which was quite bawdy and a lot of fun! There’s also a lot of BioWare folks quoted in the article as well, along with my good friend Arden who made Kindness Coins. 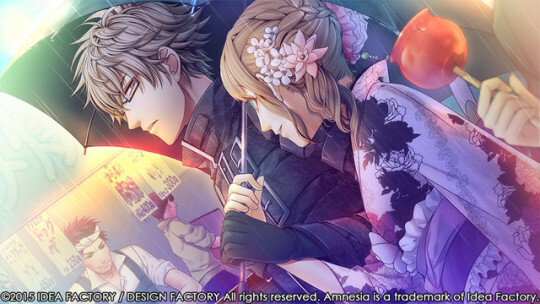 I’m so excited to see interest in these kind of games and topics of romance increase. There’s a whole lot more to be explored in the genre and the inspirations these games cause could turn into some really unique games down the line! 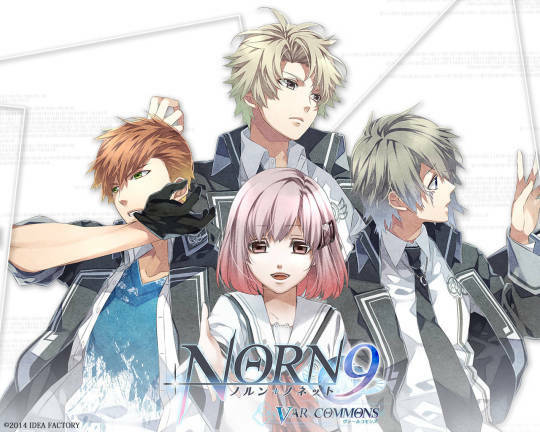 Games — Norn9: Var Commons coming in English! 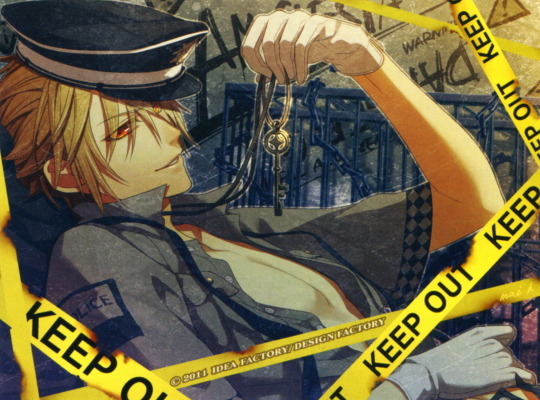 Blessed be otome fans in the year 2015. 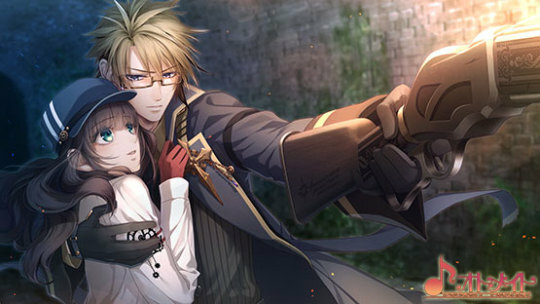 After announcing Code: Realize a couple of weeks ago, Aksys just posted that they’ll also be bringing over Norn9 to the Vita. 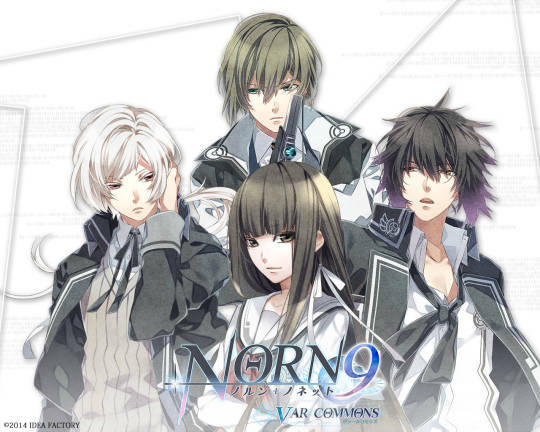 Norn9 is an interesting game because you can choose to play as one of three fully-voiced heroines, each with three different guys to choose stories with (so nine male leads total). 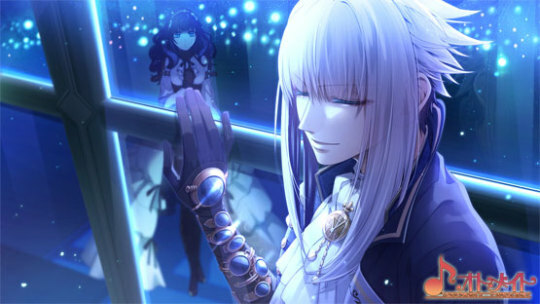 The art for the game looks very nice and from what I’ve heard of the music so far I’m very impressed! 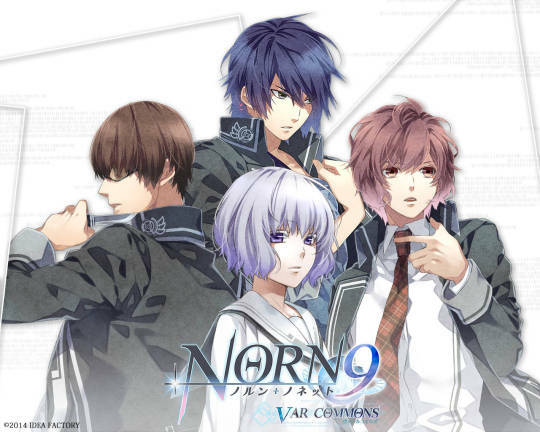 Norn9: Var Commons will be out for Playstation Vita in Fall 2015. You can preorder now! 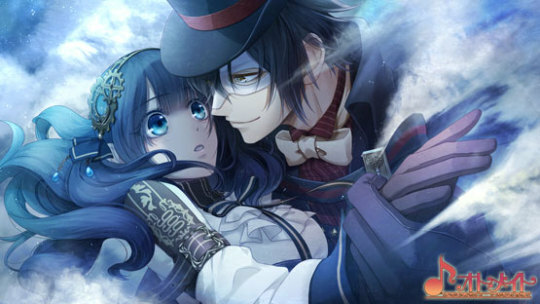 You play as Cardia, a girl growing up in a magical steam-powered alternate history where it’s become apparent that she’s been afflicted with some kind of Rogue-like poisonous touch, and the story covers how she deals with that in her everyday life all the while finding love with men based on historical and literary figures. 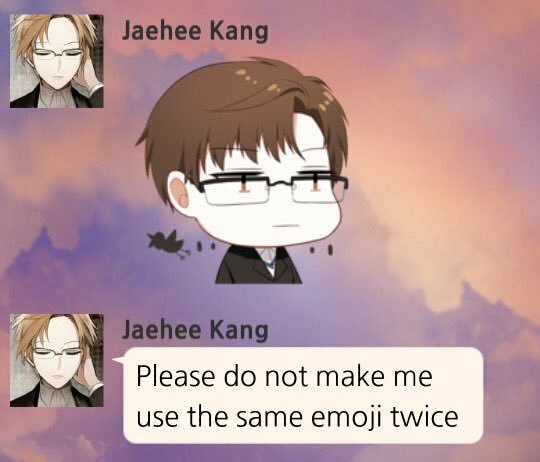 I don’t have much details on the characters yet since I’m trying to go into the game without spoiling too much but I can tell you who is there, what they look like, and who voices them. 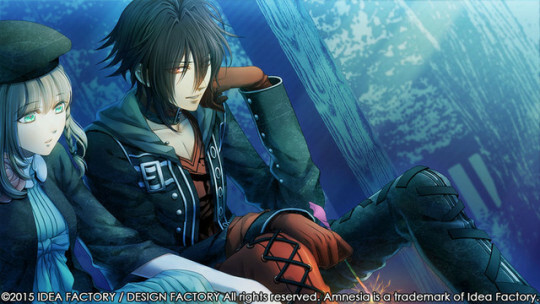 Aksys says the game will be out in the Fall and Amazon lists a pre-order date of November. 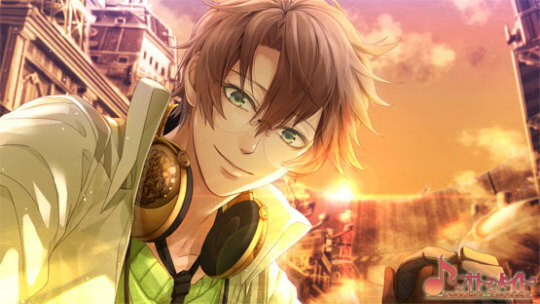 A small announcement site can be found here and the official Japanese site is available if you wanna see more screenshots.